I love beer festivals. I don’t love beer, but there’s always other lovely options like cider, gin, wine, gin, and did I mention gin? Be it a beer festival, gin festival, wine tasting, or a round of pub golf, after attending yet another beer festival last week I think I’ve almost got to the point where I can go, drink, have fun and not lose the rest of my weekend. Nothing is fool proof, I’m not condoning binge drinking, but I am condoning good times, that may or may not involve alcohol. 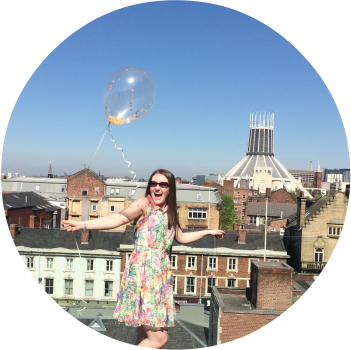 As I write this, I feeling a touch worse for wear, I won't lie, but without the following tips, I doubt I'd even be looking at the screen right now! Get all your favourite delicate state treats in. 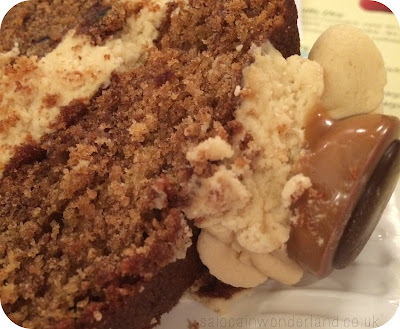 From comfort food to sugar boosters. I find pre-making a green smoothie and keeping it in the fridge is a great move, there is no way I’ll be putting that blender on the next day, and it really does go a long way to making me feel a little more human the morning after! Maybe this is just me but I always feel better feeling sorry for myself in a clean house. Empty the bins, scrub the bathrooms, because let’s face it, it ain’t going to be happening the next day. There’s nothing like a good stomach lining to get you set up for a beer festival session. I know if I didn’t fill my boots before-hand I’d be on the floor after one drink! 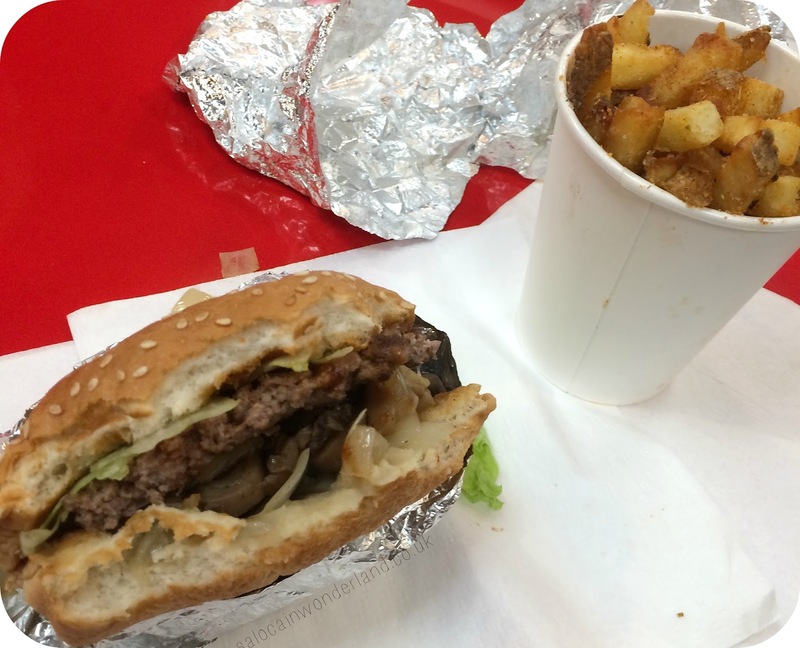 Five Guys has quickly become my go-to place in Liverpool when I need a really tasty, stodgy meal. Those cajun fries, love at first fry! All the festivals I go to serve food, and we all know how much I love my food. About half way through I can’t help but treat myself to a little bit of everything and anything they have on offer; cheese plates, cakes, pasties, it’s all great picky food and fantastic to share (if you can bare to) with your festival buddies. I feasted on this amazing sticky toffee cake from The Liverpool Cupcake Company. So sweet and delicious, went down great with a couple more ciders! Yes, it sounds like a really boring thing to say, but keeping a bottle of water in your bag and having some in between drinks not only cleanses the palette but it keeps you hydrated. You’ll thank me for this one the next day! It’s not boring or defeatist, once your done, your done. I love these festivals for the atmosphere, the fun times I have with friends and the range of drinks I get to try that I wouldn’t usually be able to get. I’m not going to get absolutely hammered - though that’s always a possible side effect. But I’m going to enjoy myself, not ruin myself. So once I’m done, I’m done. I’ll stay out, I’ll dance the night away, but I’ll be on the water! Sometimes, even with all the prep, you can still be left feeling a tad tender and tired the next day so don’t make any plans, give yourself a day off from the gym, get on the couch and finally catch up with Making a Murderer or Vampire Diaries. Chow down on your comfort food and get an early night. 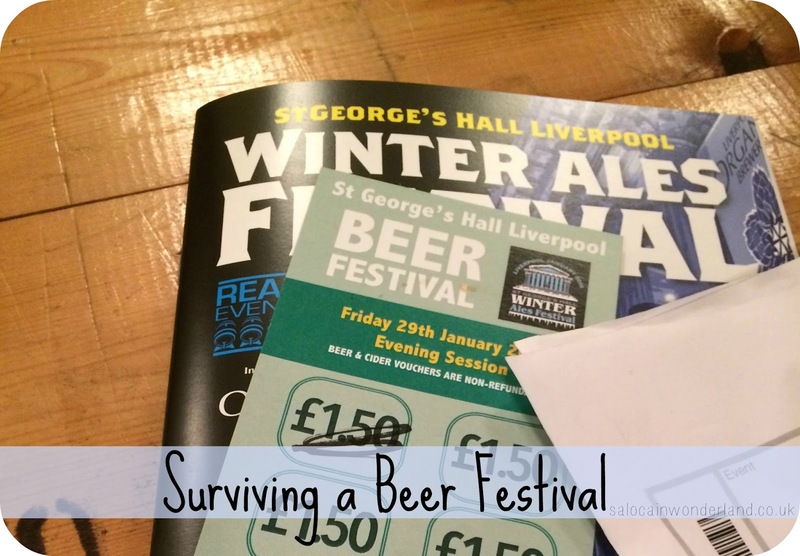 How do you survive beer festivals or other similar outings with friends? Haha netflix and chill, naughty girl!